The Fern and Mossery: Q&A: Is it OK to steal plants? Q&A: Is it OK to steal plants? 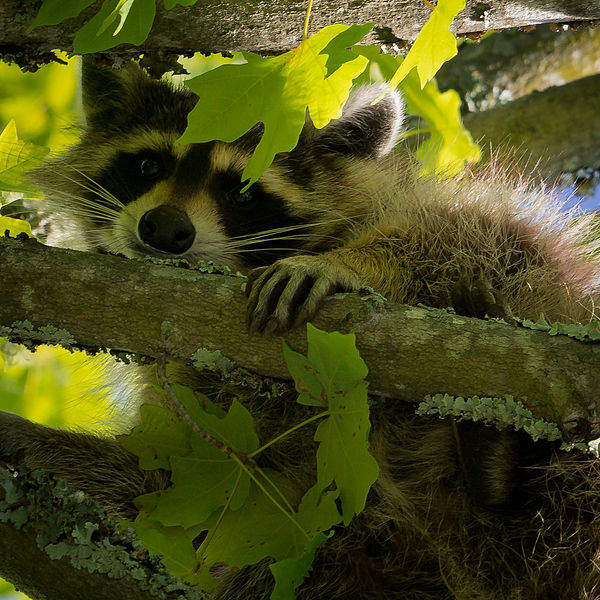 Nature's original bandit might not care if you steal a sprig or two of plants. Thanks to my sister Alyssa for pointing out this relevant advice column article. I have been known to sneak a bit of a plant that is easy to propagate from a common area... is it wrong? "Q: My wife and I love plants. While walking through our local shopping center, we noticed a particular plant that we both liked and decided to get it for our patio. We visited two local garden centers; neither had the plant. My wife thought she could grow it from cuttings, so we went back and took about three or four cuttings from one of the many plants that were scattered around the shopping center. The plant was not hurt or damaged in any manner or form, but my gut instinct told me that this was wrong. Was it?" Yes because you're collecting from a money making place and they're probably sitting behind the video screen thinking, "Who are these shady people?" No, because they're going to sweep it up and throw it away.